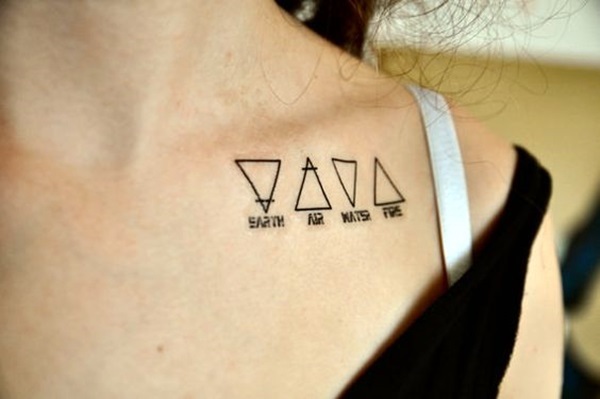 Many ancient cultures around the world believed that we human beings are made up of the elements that form the earth. 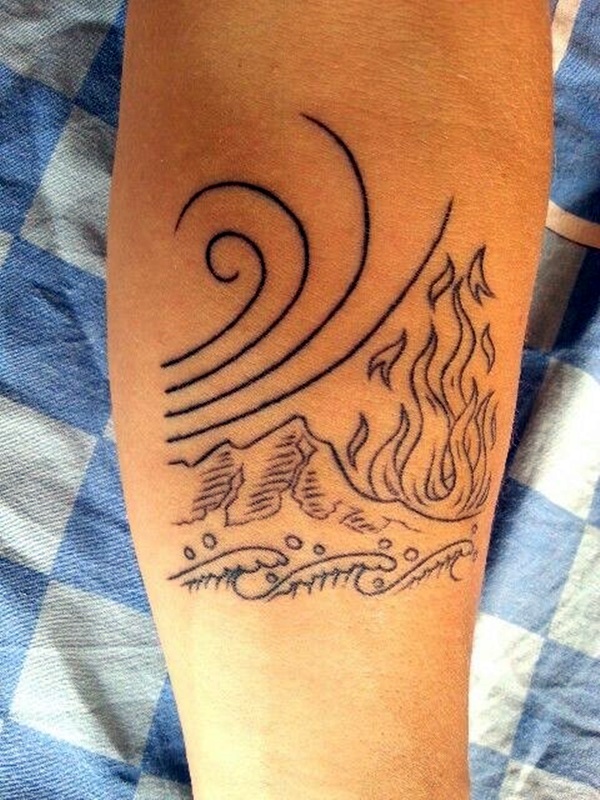 If you are wondering what the elements are, then they are earth, water, fire and air and in some cultures they include the sky as well in this. 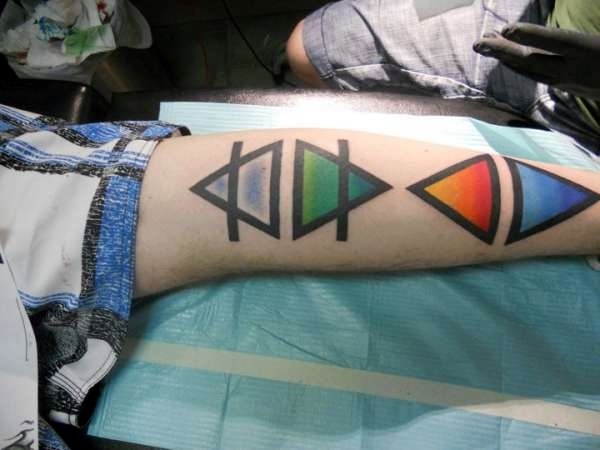 By now you must be wondering what this has to do with tattoos. 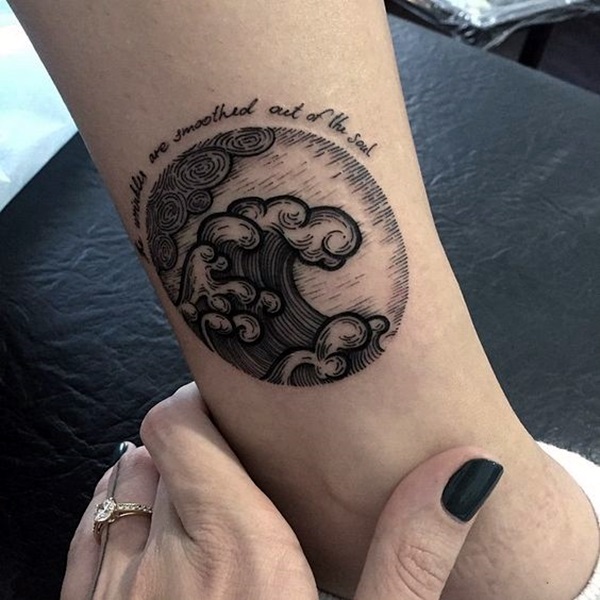 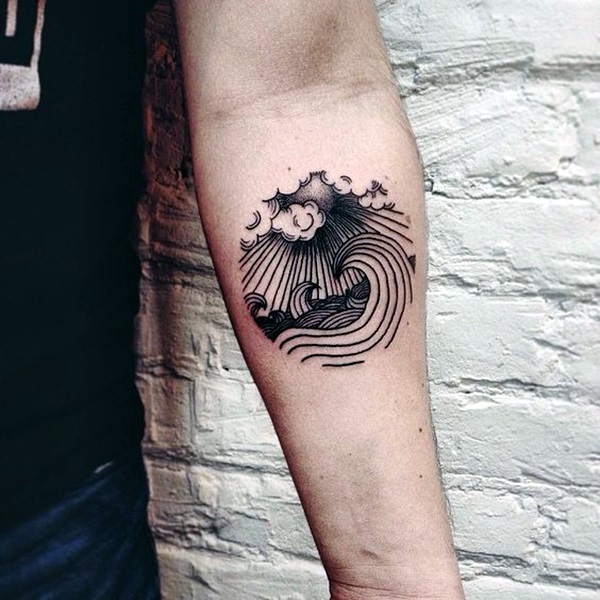 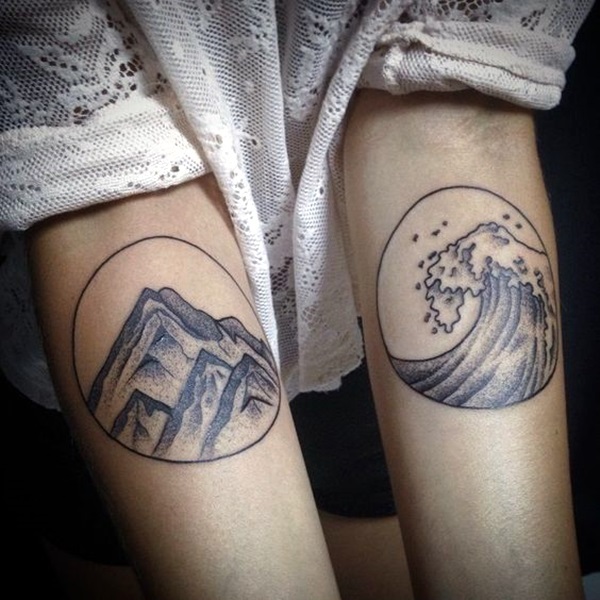 Well, we would like to tell you the elements are an important part of the tattoo world because they are not just elements but are of deeper significance. 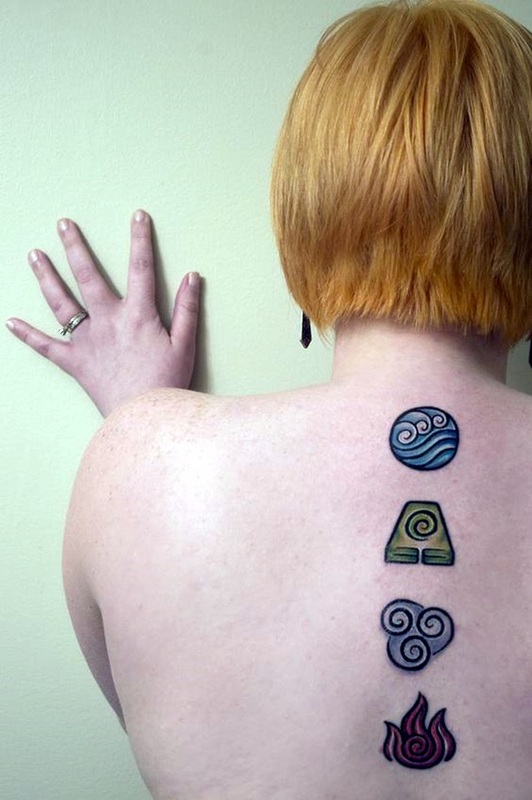 Any imbalance in any of these elements can cause a lot of turmoil in a person’s life. 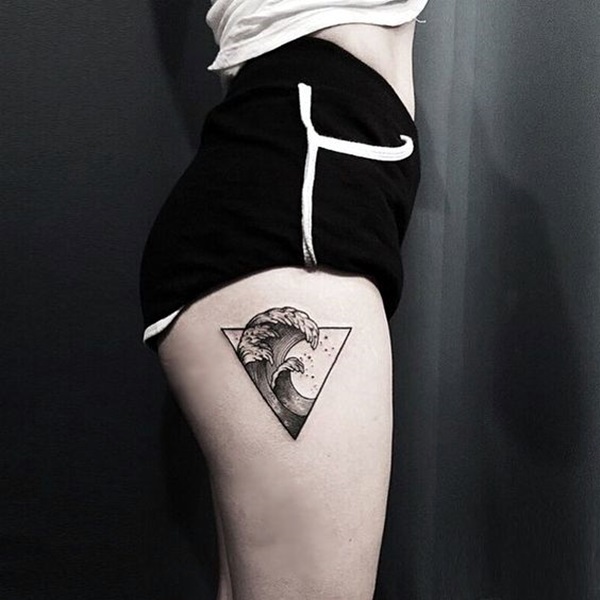 The elements are not only represented by themselves in tattoos but are also demonstrated with the creatures that are associated with the elements. 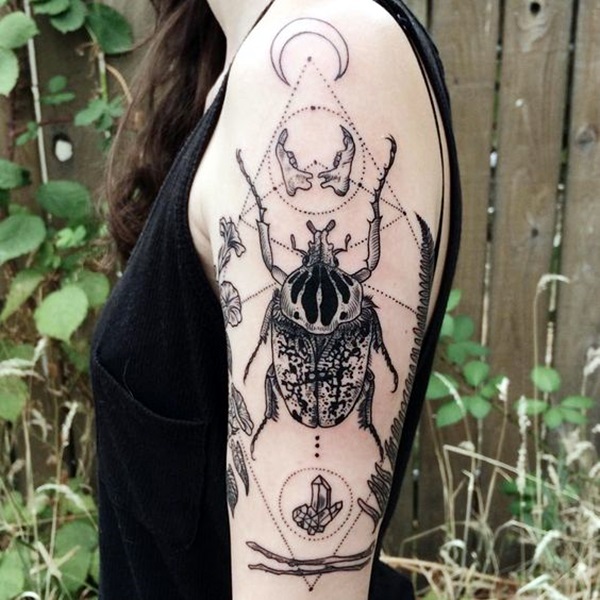 For instance butterfly tattoo designs for women would be indicative of the air element since butterflies not only flutter in the air but are also almost as light as air. 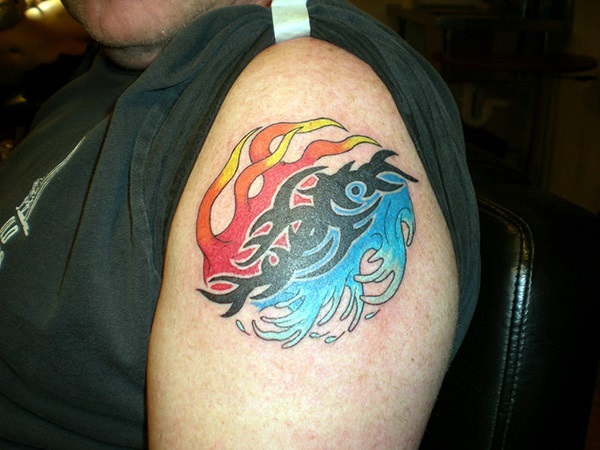 The phoenix tattoo meanings and designs for men and women have a lot of deeper meanings since it is the bird that regenerates itself again and again from its own ashes. 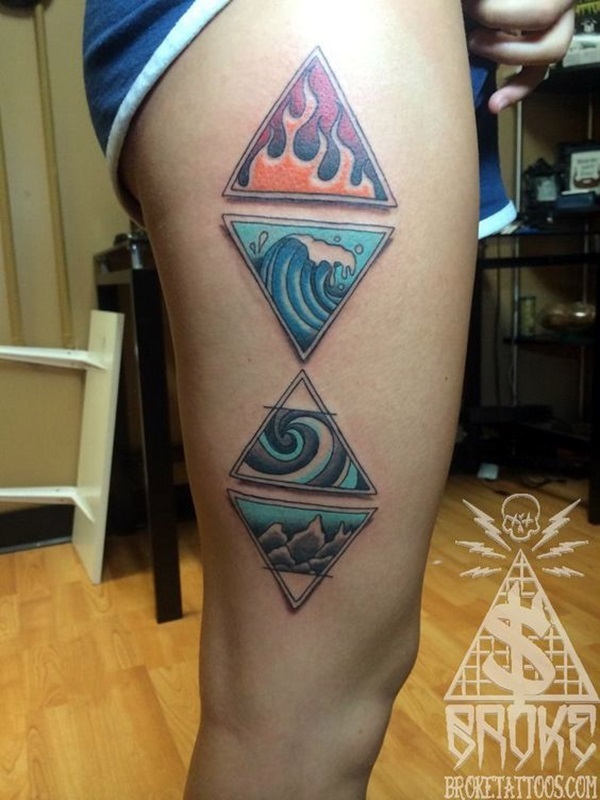 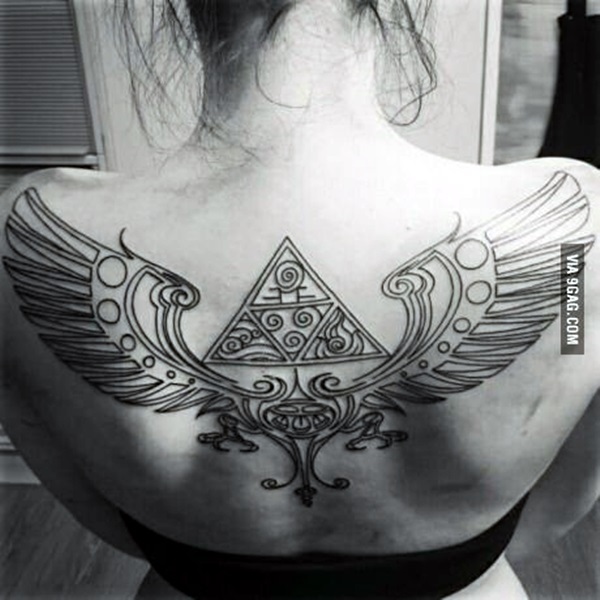 This would put the element representing this tattoo design as fire among many other aspects. 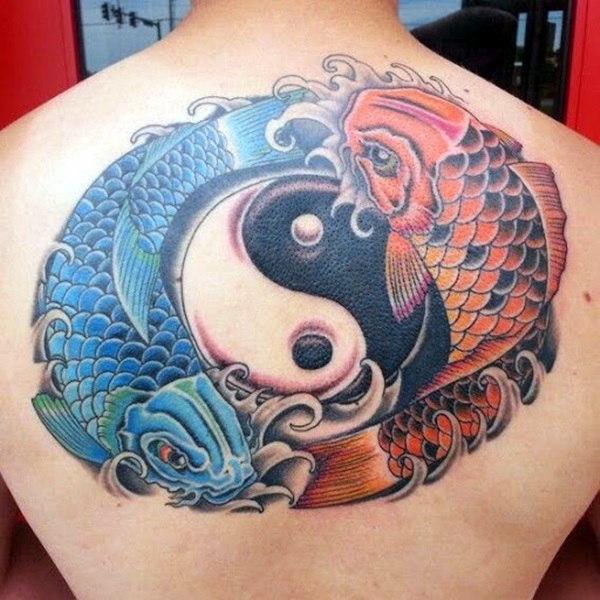 Likewise koi tattoo meaning and designs for men and women could have some relation to the water element apart from all the other significance it has. 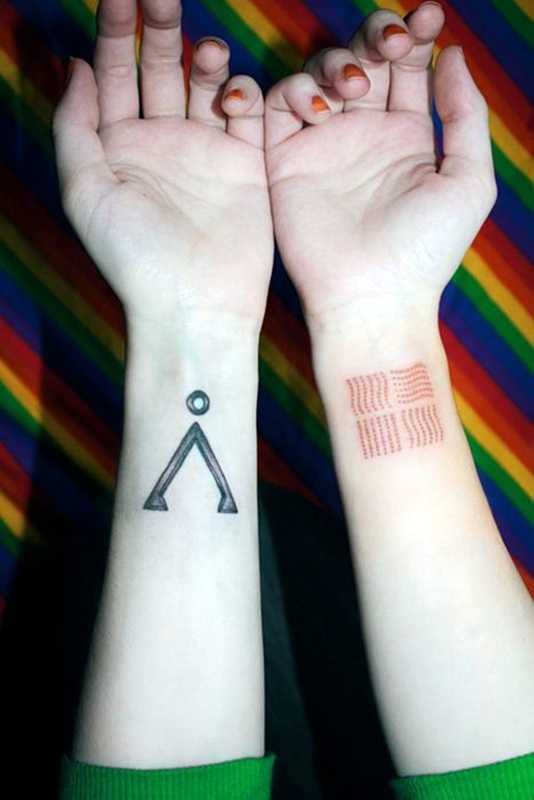 The elements that are part of this planet taken individually or as a cluster are all fascinating with each culture giving each one some kind of importance. 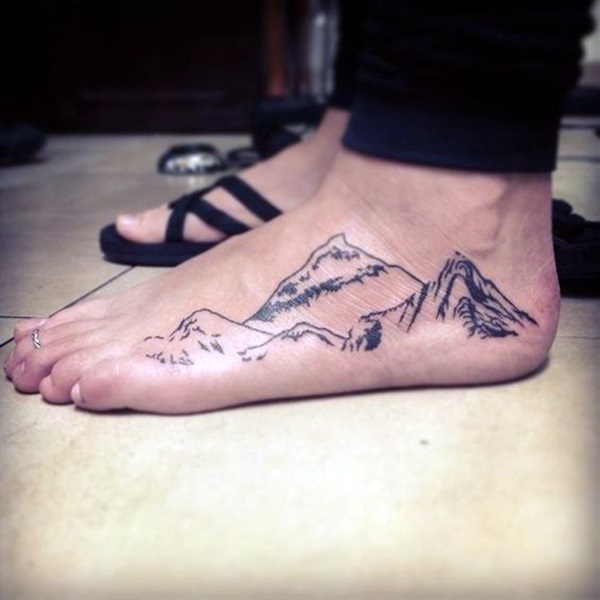 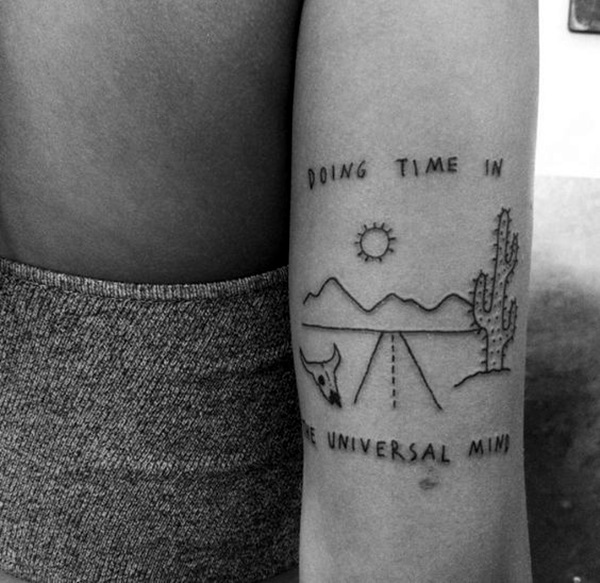 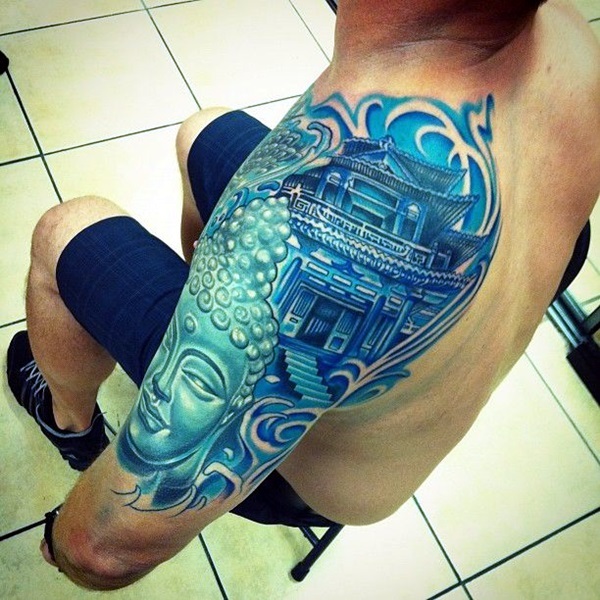 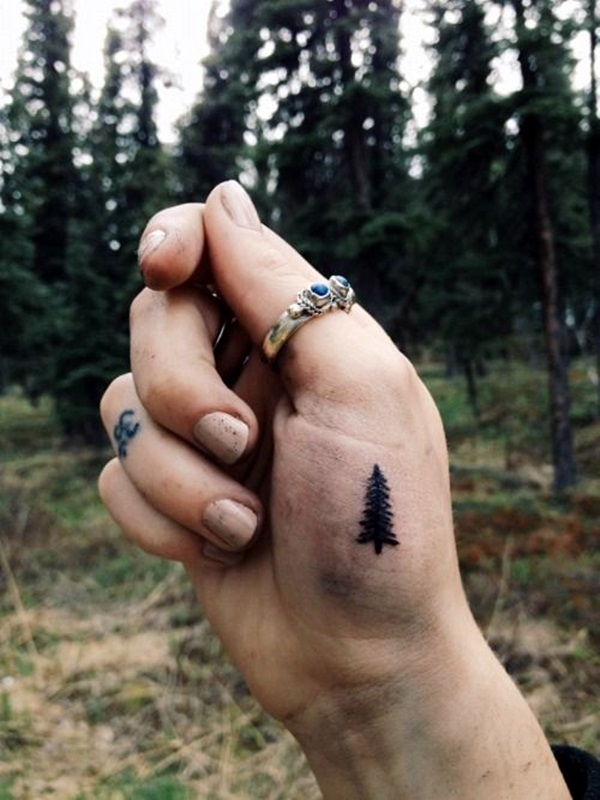 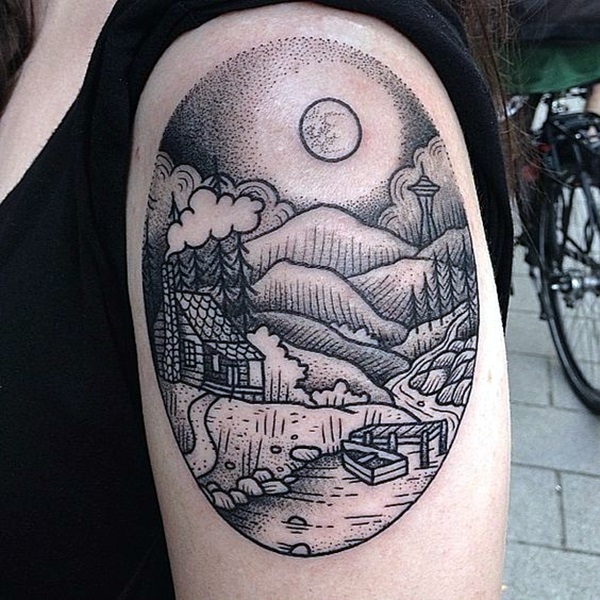 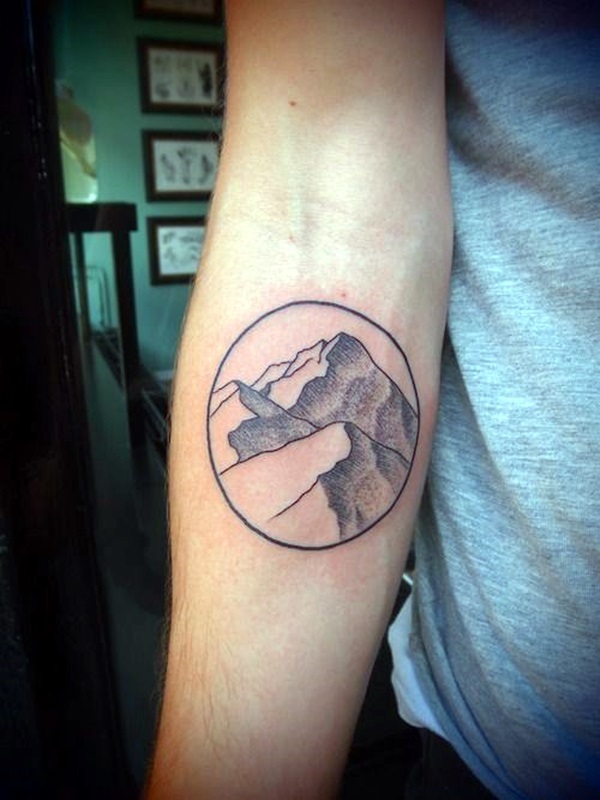 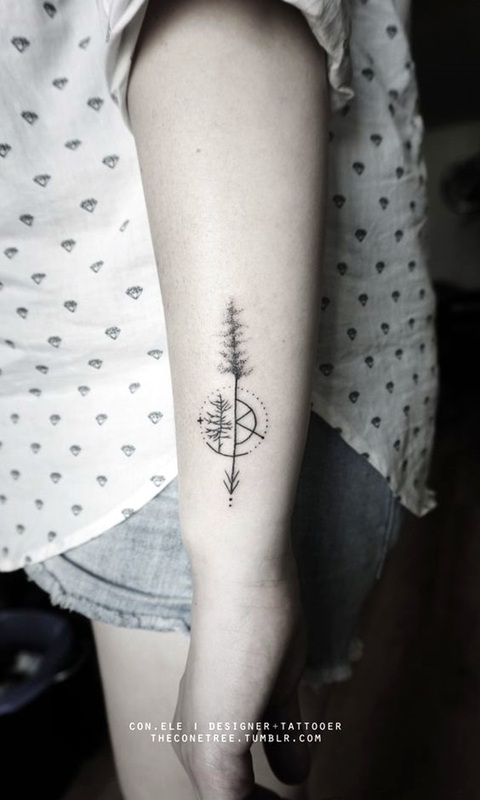 When it comes to world of tattoos we all know that besides being adornment on your body and a style statement, they also hold a deeper significance and meaning in the mind of the person getting it tattooed. 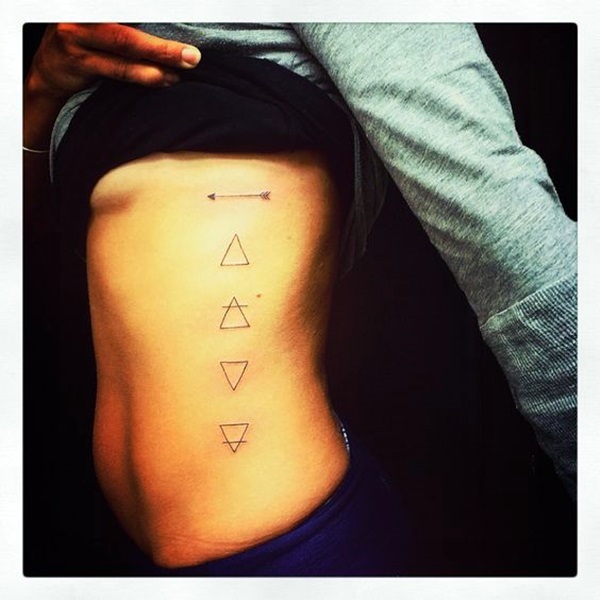 When you weigh elemental tattoos on this scale, you will find that they do come out very highly significant. 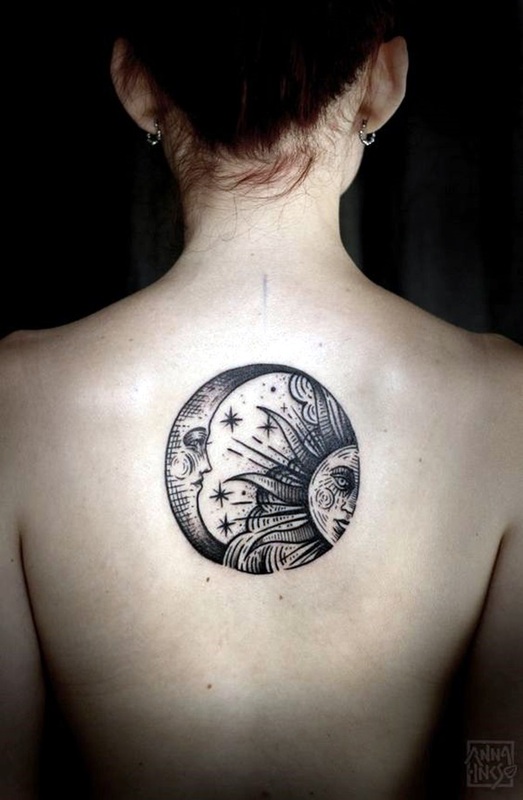 That your zodiac sign comes under the element: You know that all zodiac signs come under one element or the other. 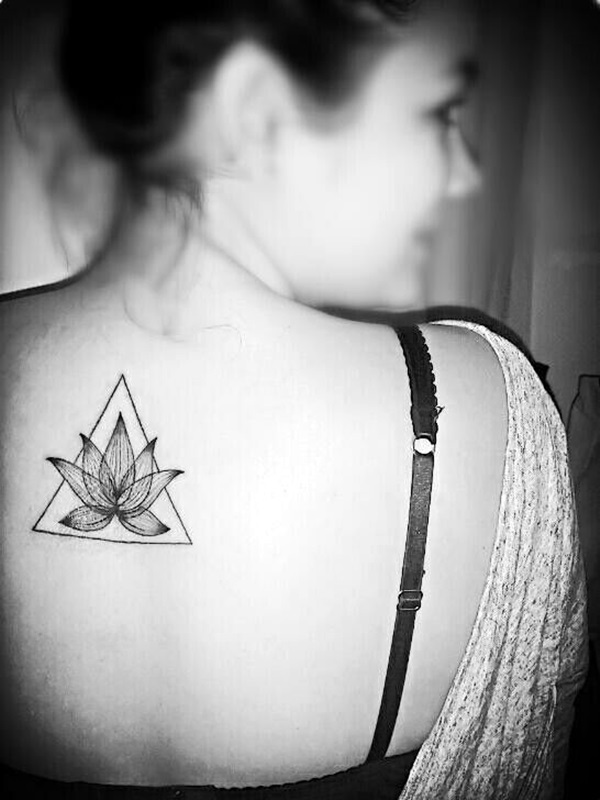 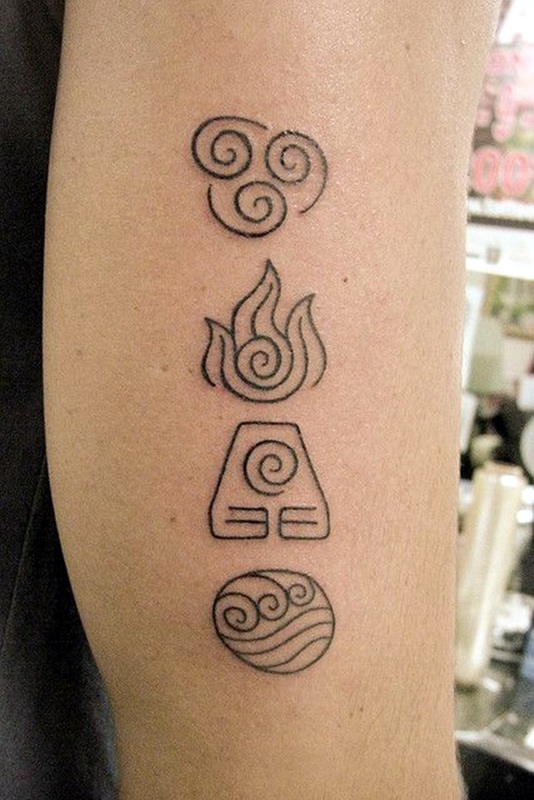 With three belonging to each of the four elements. 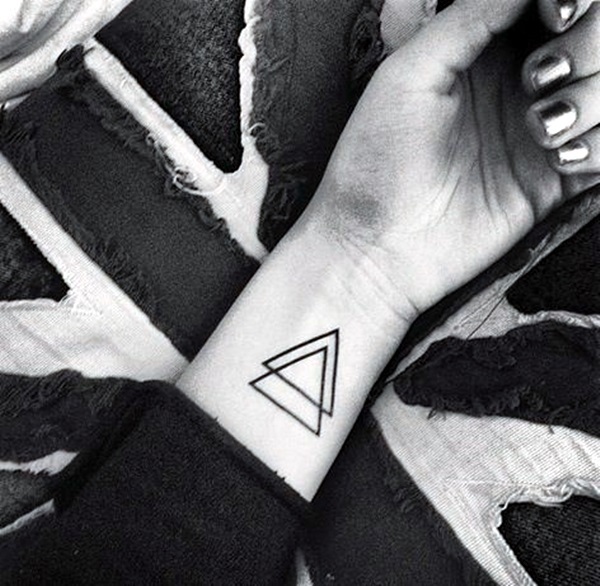 Many people believe that the changes on these elements can affect you and having a tattoo of that element acts as a talisman to protect you. 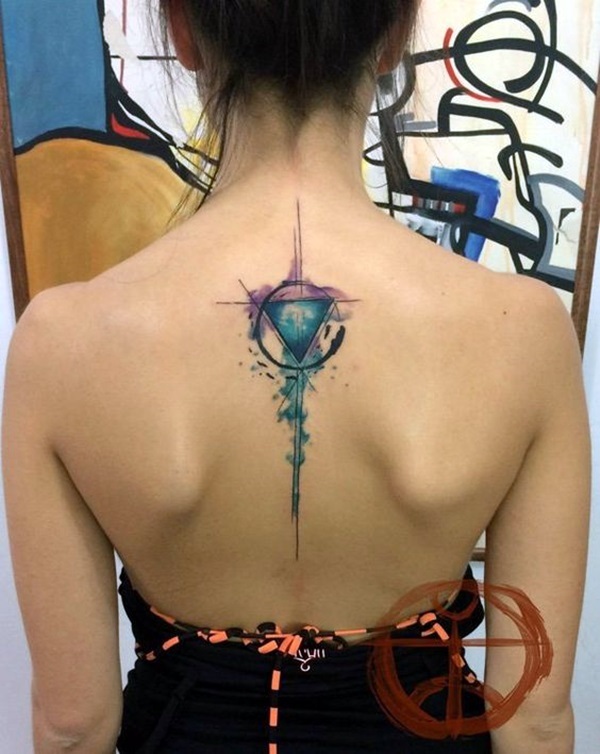 That the element is a source of inspiration to you: You could be one of those who believe that having the element your zodiac sign belongs to can be a source of inspiration. 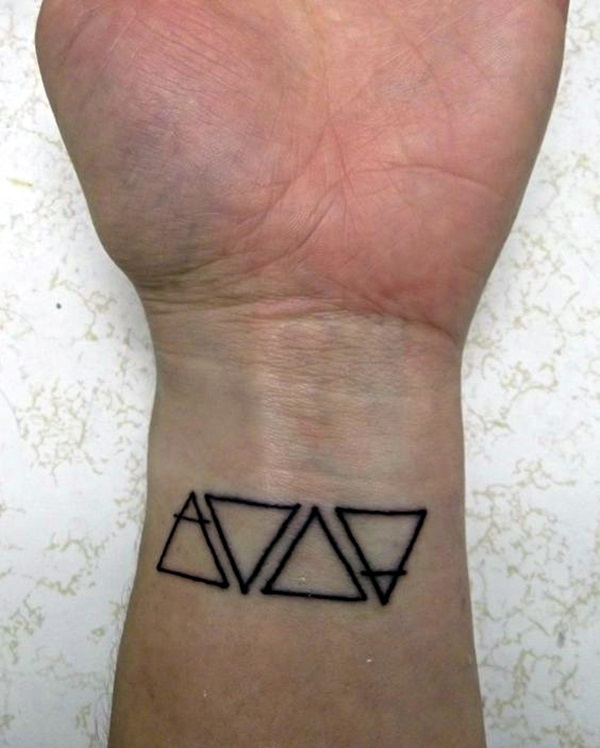 This could be the tattoo design that you could pick out and get tattooed. 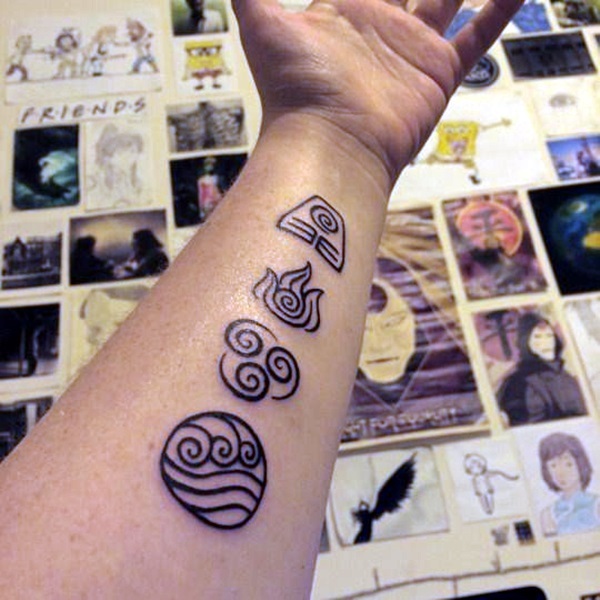 Or you could be one of those that believe that all four elements can affect your life and this can spur you to get all four tattooed on your skin to keep the balance going. 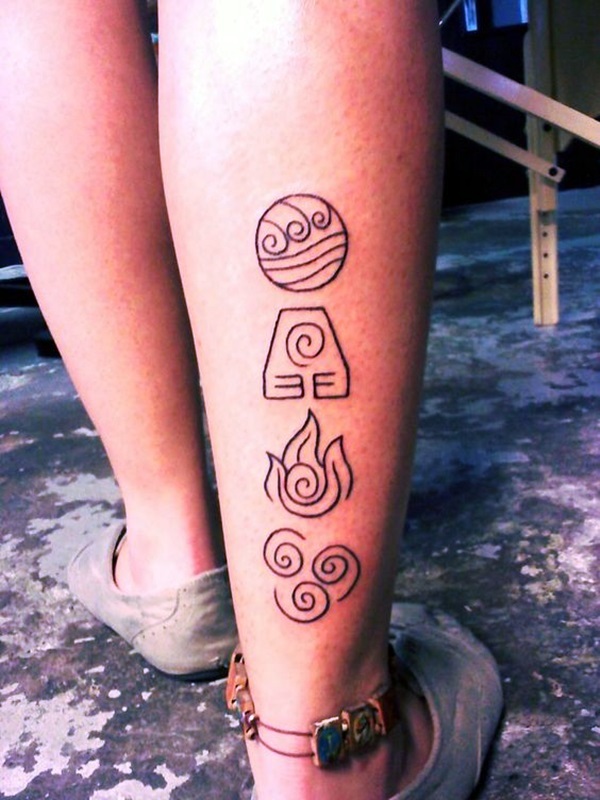 it is after all very difficult to imagine life without one of the elements like fire, air, water or earth. 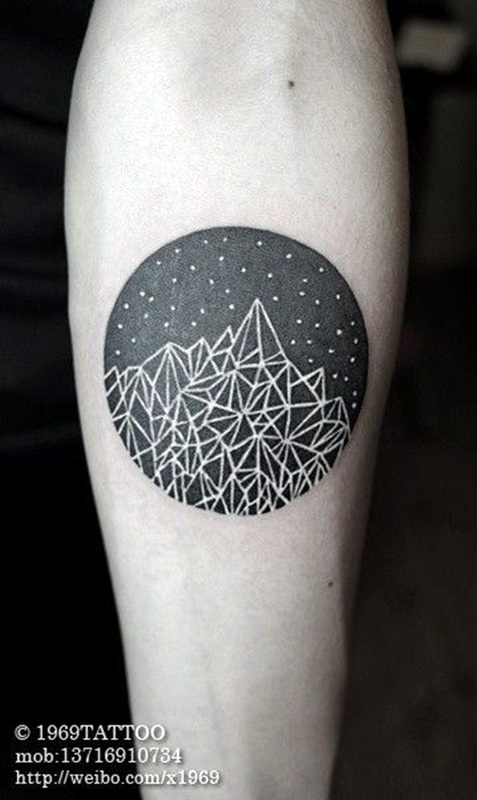 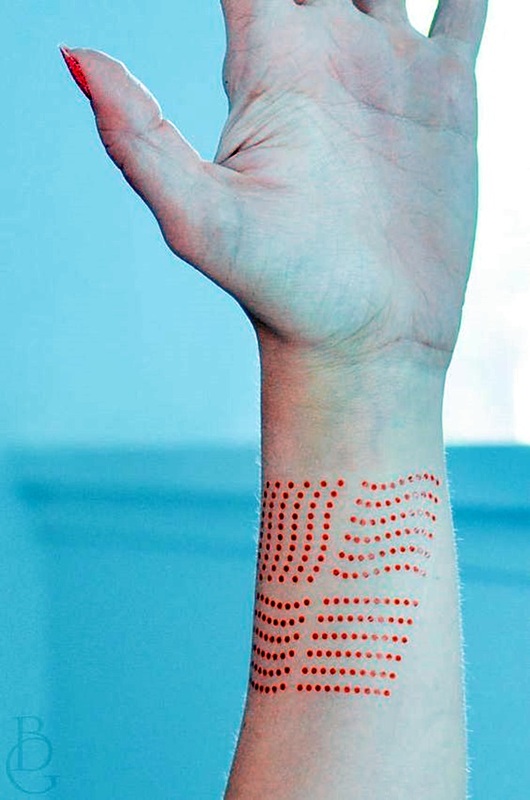 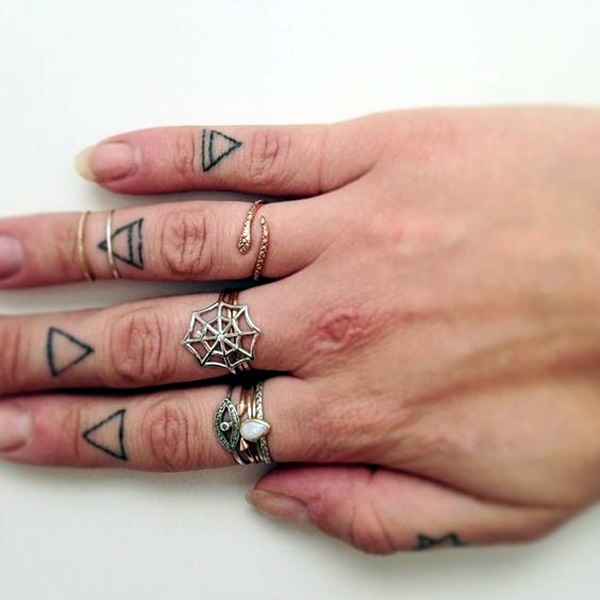 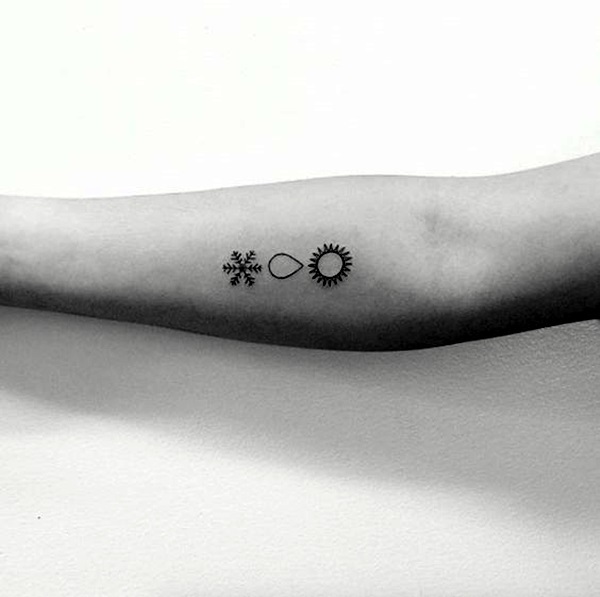 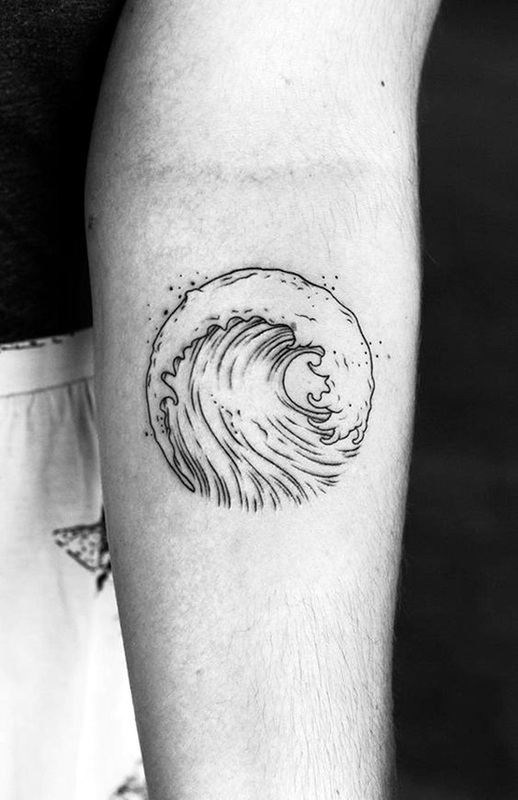 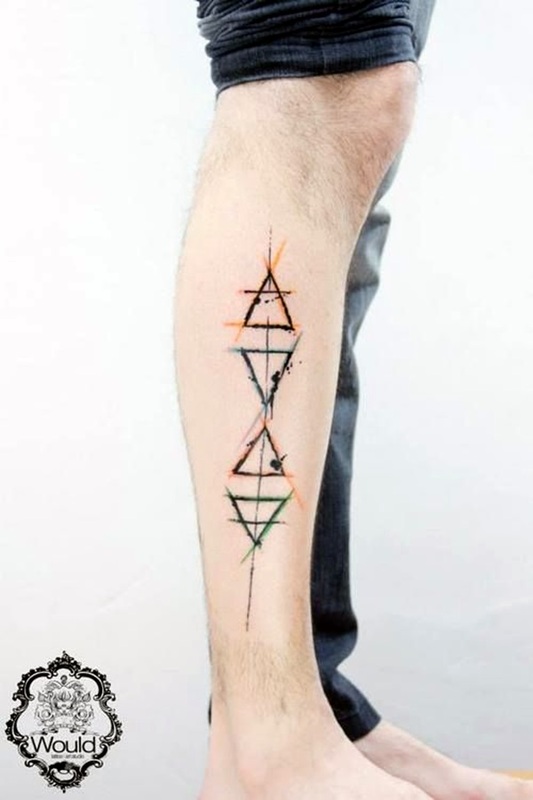 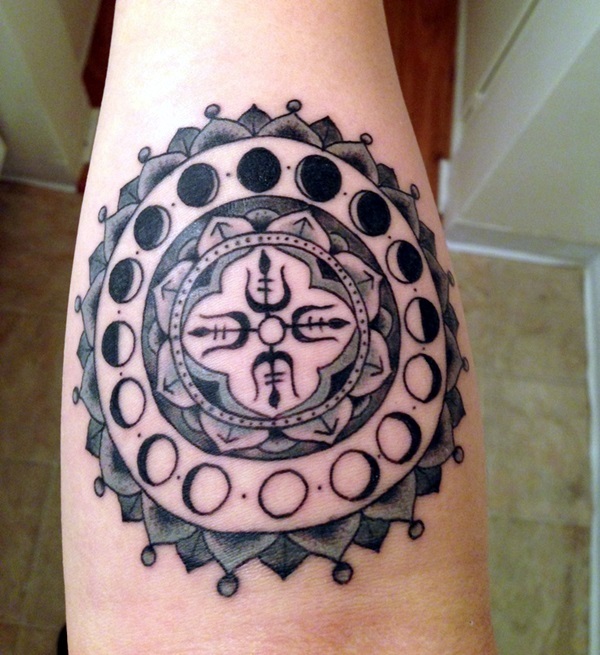 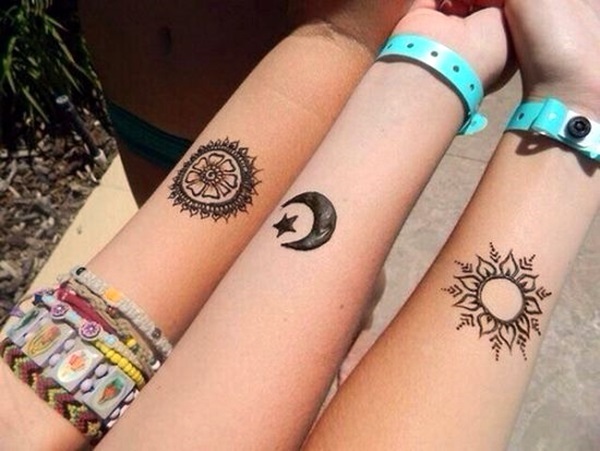 You believe that the element and its changes affect your fate: Many people who strongly believe in astrology tend to hold on to this belief and this inspires them to add to their luck and fates by getting these tattoos. 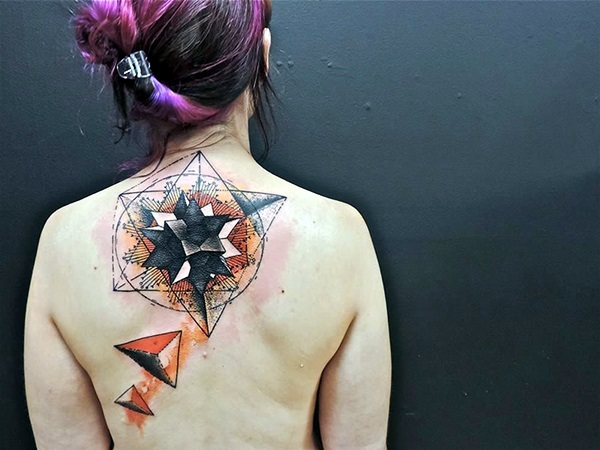 Once again, we feel it would only be prudent to warn you that tattoos are permanent, the process of getting them expensive and painful and removal almost impossible. 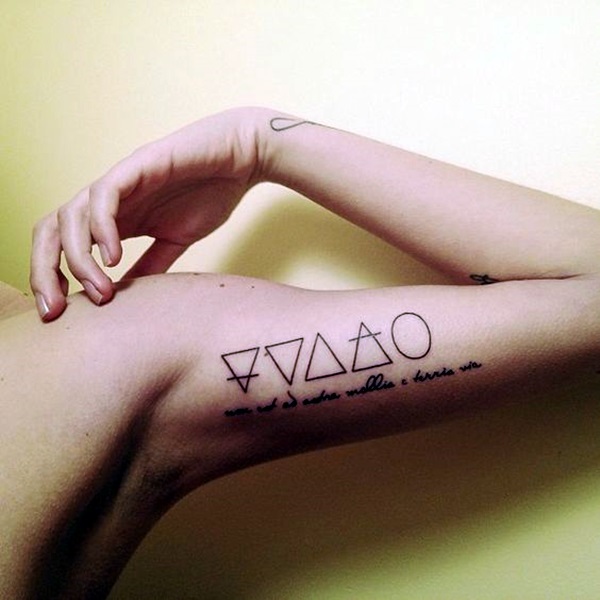 It is not something that you should commit to getting without thinking it through from every angle. 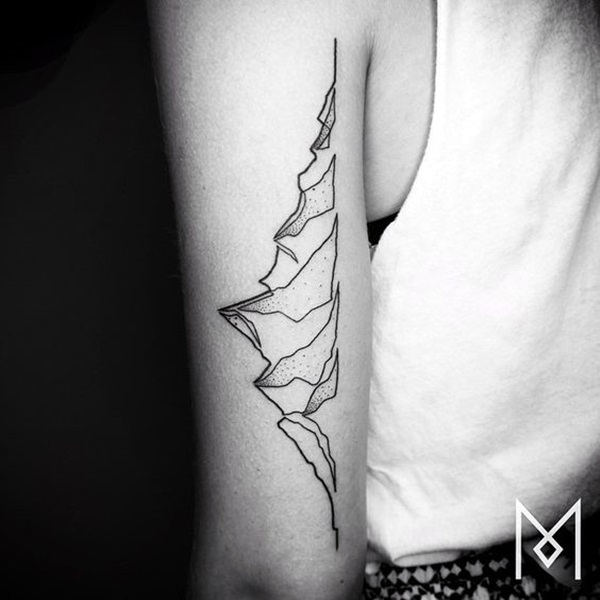 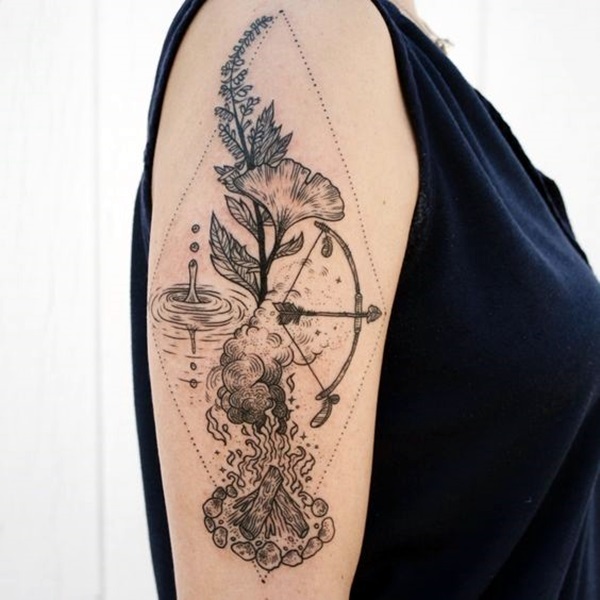 You should not commit to a tattoo without thinking about all these angles and spending time on deciding the tattoo design you want to get.